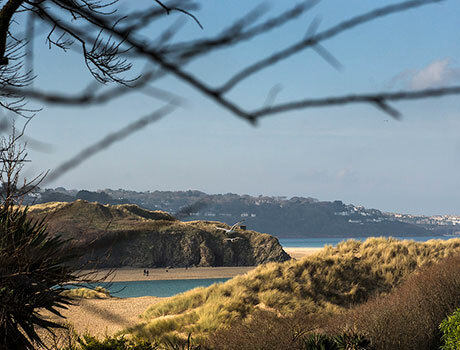 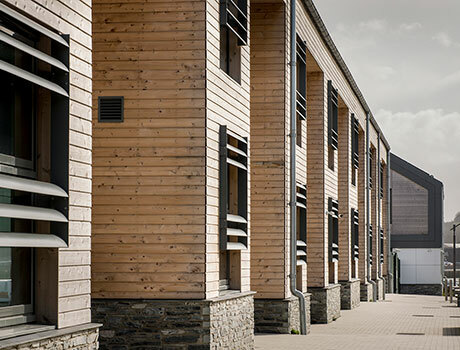 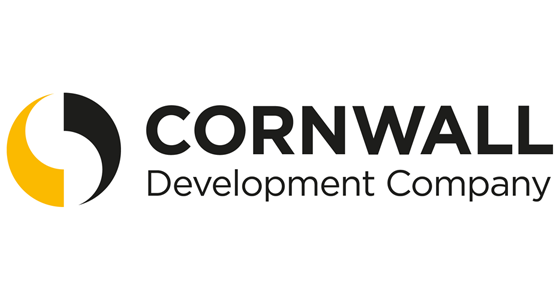 In West Cornwall we are looking to fund inspirational and innovative projects that will enhance economic opportunities for the local people and businesses. 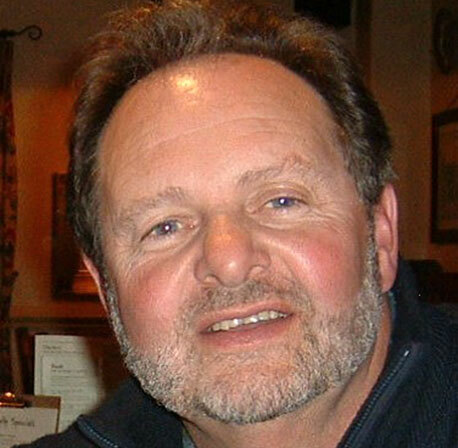 Julian Rand MBE has a professional background in Finance and Company Management and was part of the initial working group that helped to secure funding for CLLD. 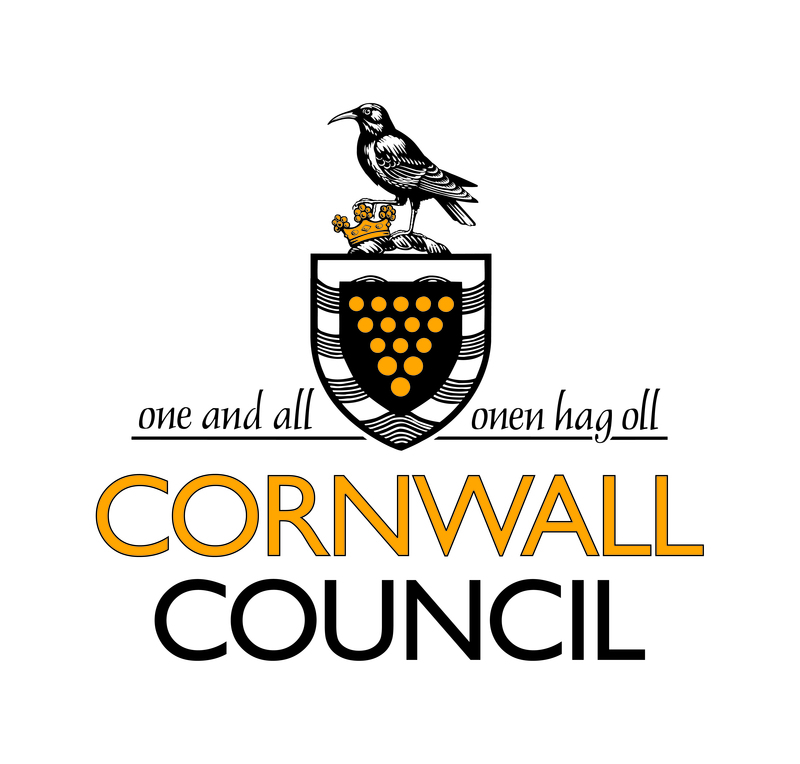 In the last fifteen years, he has worked to support economic development across Cornwall and he is the current Chair of the West Cornwall Local Action Group delivering LEADER funding to our communities and was Vice Chair through the previous round of Local Action European Funding, successfully securing investment of over £2m for the local economy. 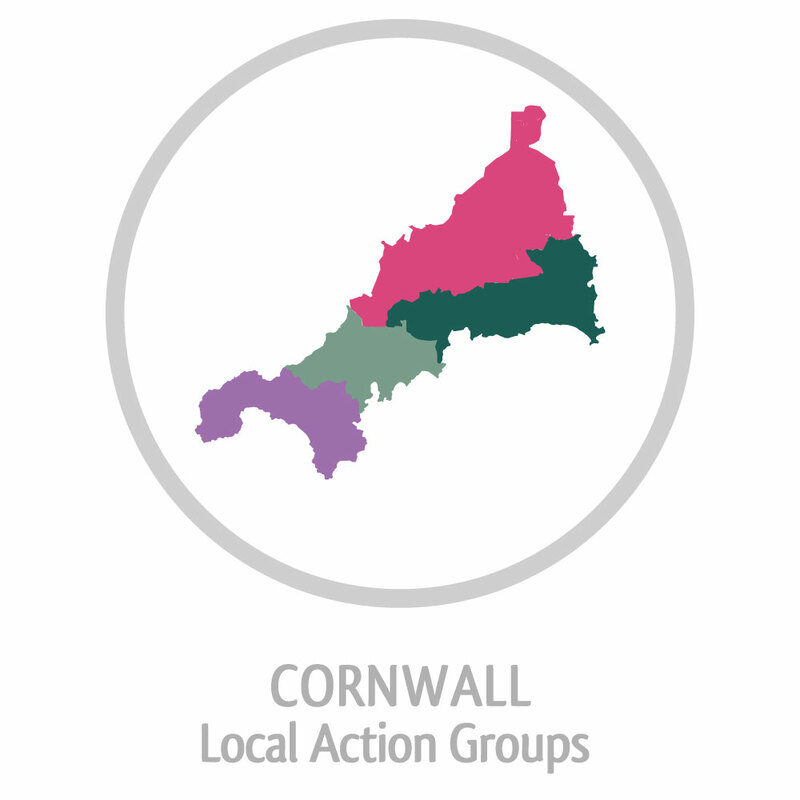 Julian is a County Councillor in West Cornwall and sits on a wide range of strategic committees.